Marissa Berk-Smith grew up in Columbia, MD. She received her undergraduate degree from Boston College, where she studied Sociology and Communications under Dr. Kerry Anne Rockquemore. 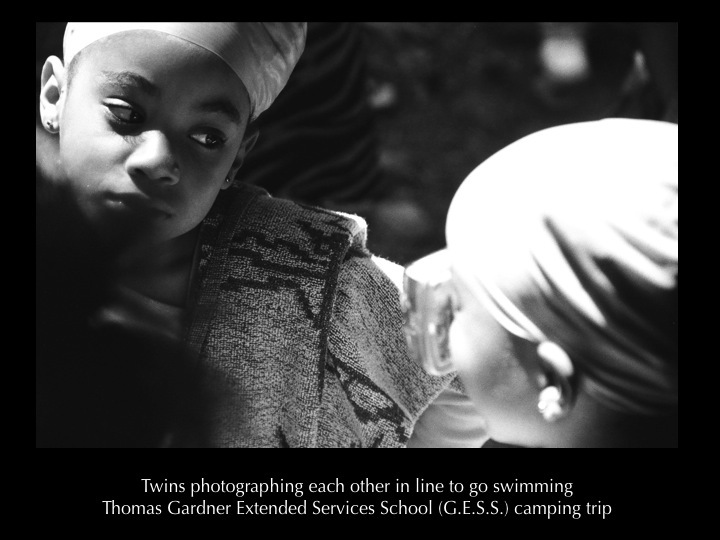 Her primary focus was finding a way to integrate the sociology of racial identity through photography and qualitative research. The majority of her personal artwork work has focused on biracial identity. Being biracial, she explored the question "what are you?" Having to reduce her racial and ethnic identity into one box on her college application forms sparked her interest in racial issues and how they affected educational opportunities. In 2008, Marissa received her master’s degree in Community Arts from Maryland Institute, College of Art. Her graduate thesis focused on mapping the intersections of racial identity in Baltimore City from a youth perspective. Currently, Marissa works at Towson University as the Assistant to the Dean for the College of Fine Arts & Communication, adjunct professor in the Department of Communication Studies, as well as a facilitator and trainer for dialogues on issues of social justice. I worked for the Duke-Durham campaign in Durham, North Carolina, in 2004. This campaign works to bring the community and the university together. 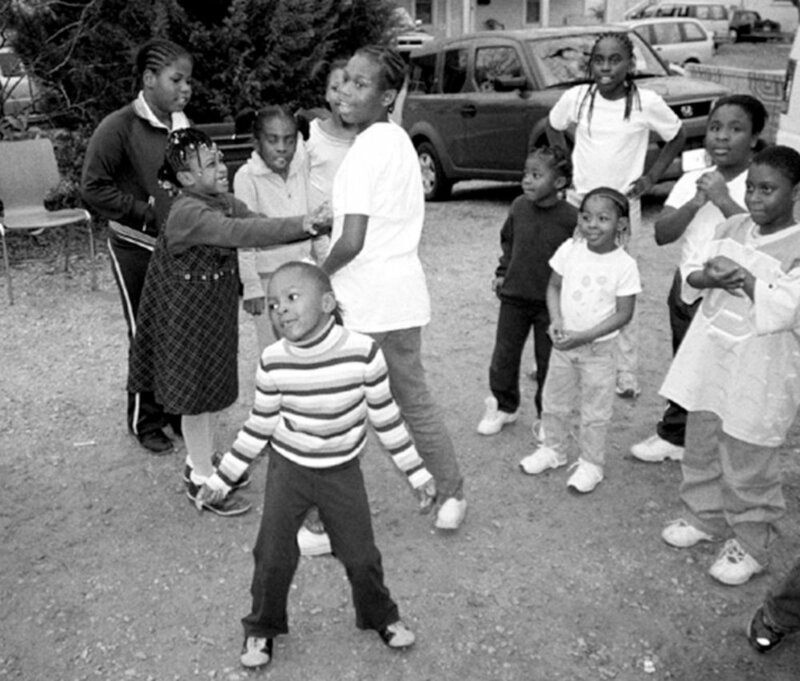 I worked as a liaison between six after-school programs and several public schools, working to ensure the education of the 200 children involved in ProjectH.O.P.E., a Duke sponsored after-school program. The West End Community Center is one of the after-school programs that welcomed me into their extended family and found a special place in my heart. The mission of Paul's Place is to improve the quality of life in this Southwest Baltimore community. Responding to the needs of individuals and families, Paul's Place provides services, programs, and resources that promote hope, personal dignity, and growth in a welcoming, safe and respectful environment. I became Administrative Direcor of AileyCamp Baltimore at Towson University in 2013. AileyCamp is an innovative summer program for youth, ages 11-14, that uses disciplined dance training, creative writing instruction, personal development, and communication workshops, to help campers develop a respect for themselves and others that meaningfully impacts their lives. Alvin Ailey believed that “dance is for everybody,” and was especially dedicated to using dance to enhance the lives of underserved children. AileyCamp represents a vital continuation of Alvin Ailey’s vision, using the power of dance to enrich and positively alter the lives of children. 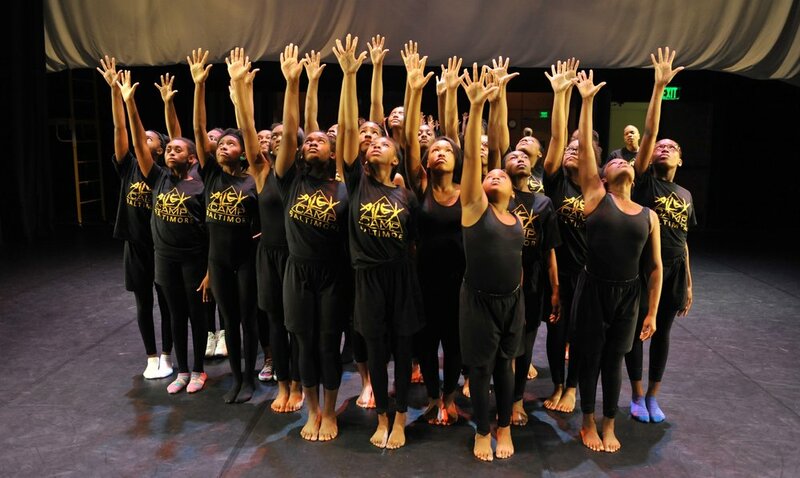 Conceived by Alvin Ailey American Dance Theater and run locally by Towson University, AileyCamp combines professional level dance training with personal development activities. 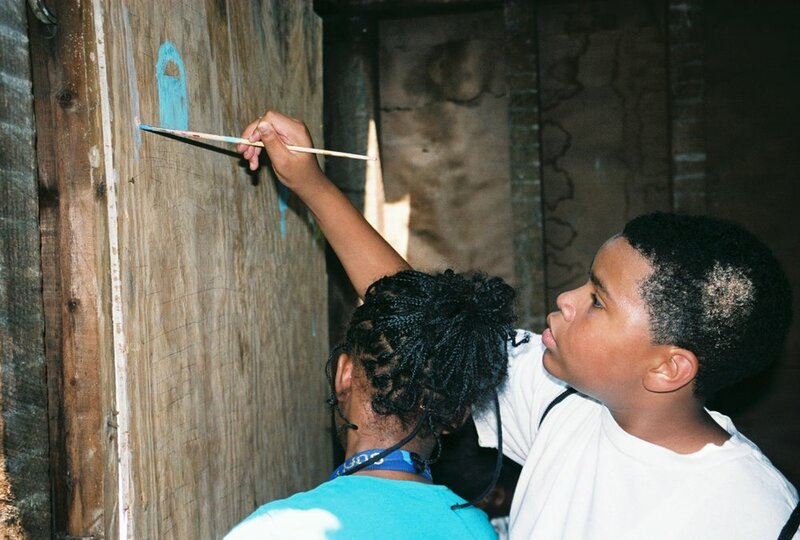 Since its inception in 1989, this vital program has reached thousands of youth across the country, providing direction and hope to children who are most in need of knowing there can be a bright future. For my graduate school thesis, I worked closely with a classmate, Nora Scheff, on a joint thesis project entitled "Mapping Racial Identity." As a community artist in Baltimore City, we felt it was crucial to further the conversation about race and the impact of our racial identity on our perceptions of the world during the height of President Obama's first campaign in 2007-2008. 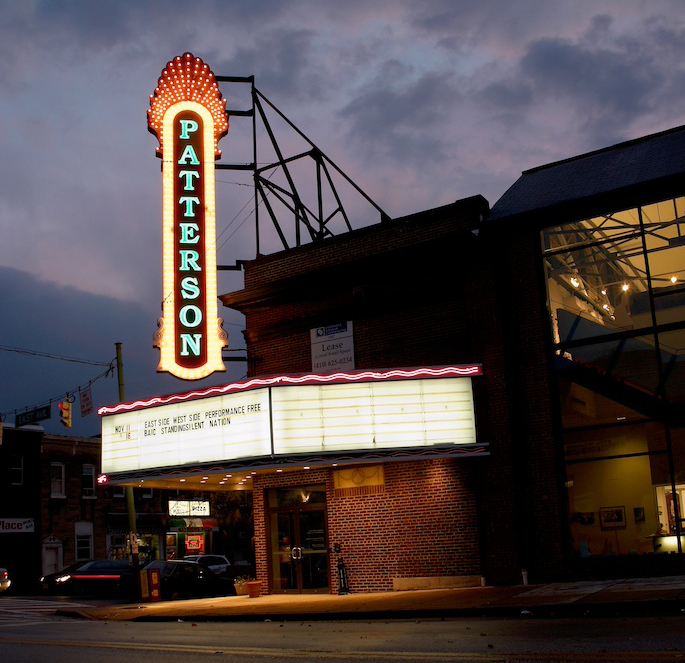 Baltimore is currently struggling with segregation within its own neighborhoods. The goal of this project was to engage youth in thinking about what race means to them and their community. Young people from 5 different neighborhoods at 5 different schools/community centers created messages and graphics that were reflected on a billboard. 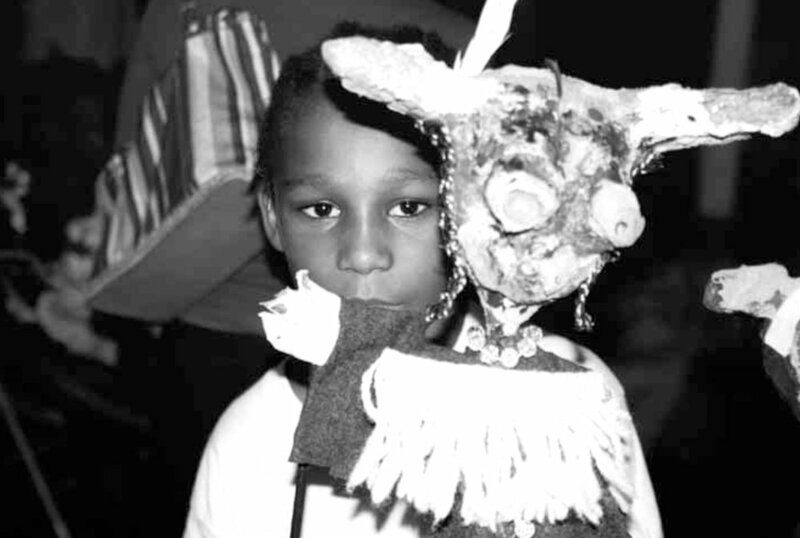 This project addressed the need for youth to have a voice in conversations about race, identity, and how race has influenced their understanding of who they are and how they fit in to society on a larger scale. Please complete the form below to get in touch!